Primitive Furniture, Farm Tables, and Other Such Stuff. 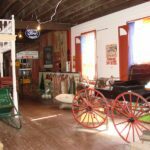 Located in the historic Conover Square Mall, this museum features rooms of vintage toys, collectibles, sleighs, farm equipment and relics of the past. Free admission. Open year round. 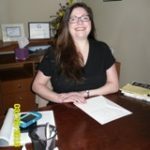 Sales and repair of computers, network installation, and service. 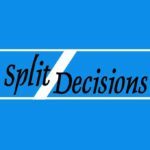 Home and business consulting. Network design. One hour reflexology sessions which is done on the feet and hands by thumb walking all reflex areas. Manicures and pedicures on natural nails without enhancements. An eclectic variety of rust, retro, and MCM. 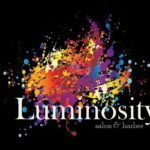 We offer excellent quality service and care by licensed cosmetologists for women, men, and children. 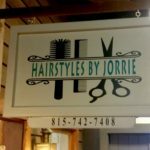 Hairstyles by Jorrie can execute haircuts, color changes, highlights, perms and facial waxing. Embark on a journey to rediscover your new do. 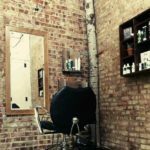 A brand new hair salon & barber inside Conover Square in Oregon, Illinois. 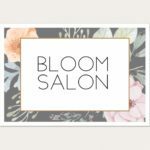 Owned and operated by (stylist) Colleen Gosnell. 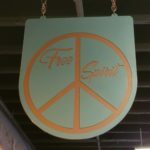 Jeweler’s work & bead shop. Private piano lessons for all ages. Specializing in beginners and seniors. All lessons by appointment. 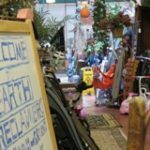 At Rogers Thorough the Years, you will find a great assortment of collectibles, antiques and fantastic vintage finds. Vienna Beef “Chicago Style” Hot Dogs, Italian Beef on French Bread, Grilled Sandwiches, Specials. 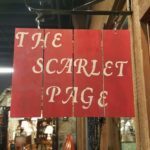 The Scarlet Page offers an eclectic mix of quality used books, homemade soaps, and literary-themed gifts. 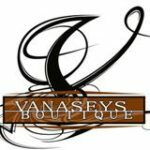 Botique, aromatherapy, purses, home decor, womens clothing, all things tragic and all things hip.